Note : All plays are for 12 years old and above. 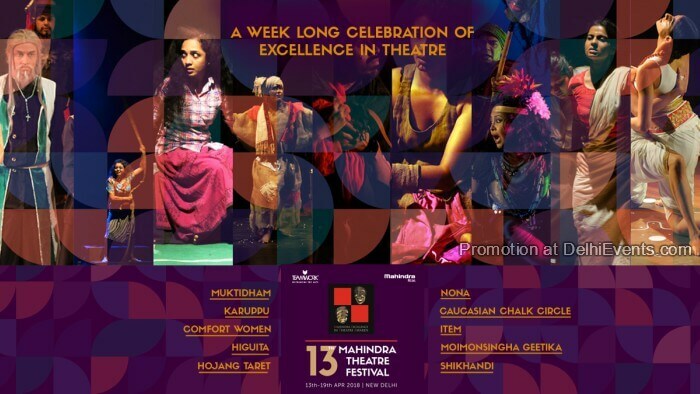 1500 theatre productions, 5000 artistes, approximately 300 various themes covered across 28 different states. All have come together, on one stage over the 13 years gone by!